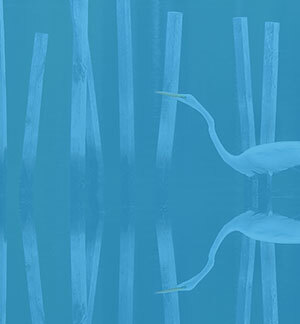 (ANNAPOLIS, MD)—Today, Maryland released its draft "Phase 3 Watershed Implementation Plan" for public review. 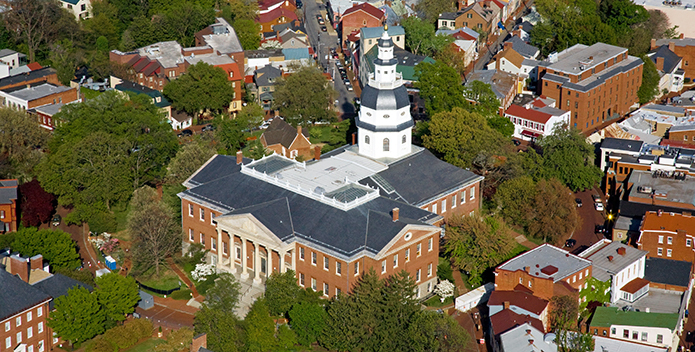 (ANNAPOLIS, MD)—Today, the Maryland state Senate overrode Gov. Hogan’s veto of legislation that would permanently protect five of Maryland’s oyster restoration sanctuaries. (ANNAPOLIS, MD)—“The Chesapeake Bay lost a champion today." (ANNAPOLIS, MD)—The Maryland House of Delegates Friday voted to override Gov. Hogan’s late-night veto of legislation that would permanently protect Maryland’s five oyster restoration sites. 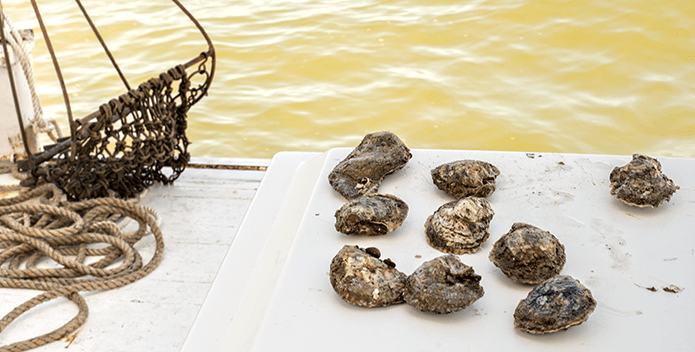 (ANNAPOLIS, MD)—Legislation that would task the Oyster Advisory Commission with developing consensus-based recommendations for the future of oyster fishery management in Maryland has now passed both the House and the Senate. 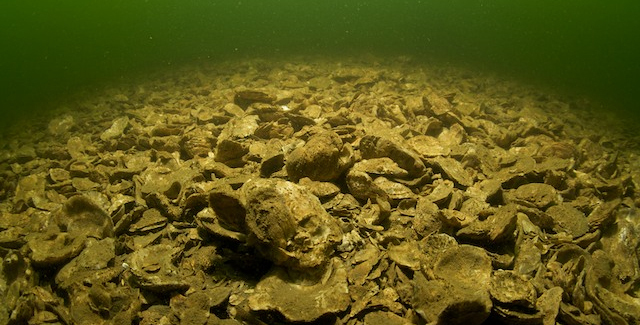 (ANNAPOLIS, MD)—Tonight, Governor Hogan vetoed legislation that would permanently protect oyster restoration sites in five Maryland tributaries. 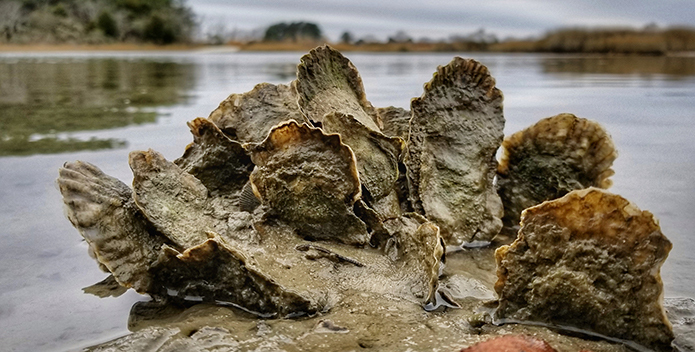 (ANNAPOLIS, MD)—Legislation that would permanently protect the five Maryland tributaries targeted for large-scale oyster restoration has passed both the Senate and the House. 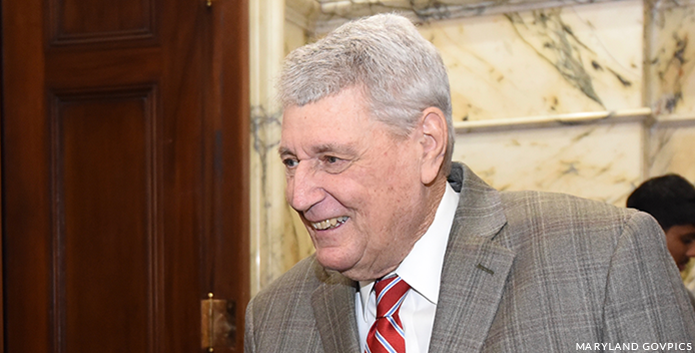 (ANNAPOLIS, MD)—On Monday night, Maryland House Speaker Michael Busch introduced a new bill to permanently protect the state’s five Chesapeake Bay tributaries where oyster restoration work is underway or planned to take place. (ANNAPOLIS, MD)—Governor Hogan has nominated Jeannie Haddaway-Riccio to be Secretary of the Maryland Department of Natural Resources. 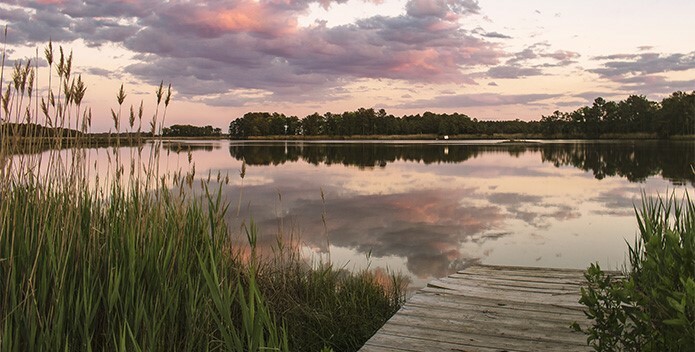 (ANNAPOLIS, MD)—Members of the media and the public are invited to attend the Eastern Shore Environmental Legislative Preview in Easton Monday night.